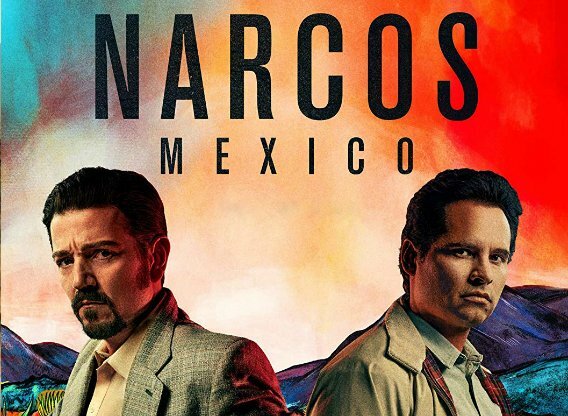 Trailers are hand-picked and this is the best one we could find for Narcos: Mexico. 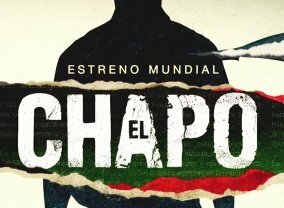 Sorry, no info about the next episode of Narcos: Mexico is available yet. 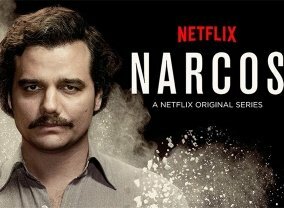 Which TV Series would you suggest to people who enjoy Narcos: Mexico?